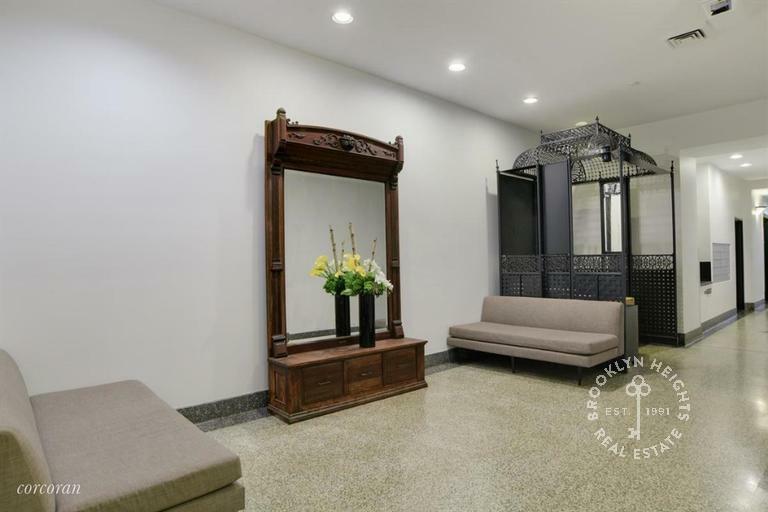 Beautiful 3br Condo overlooking Brooklyn Heights! 88 Wyckoff is a well established solidly built condo with loft like units. 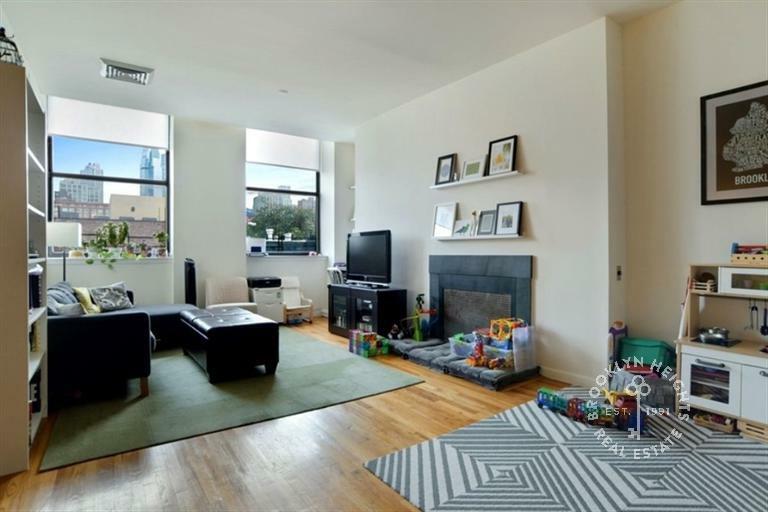 This is a great Brooklyn condo! Boerum Hill Cobble Hill border. Smith and Wyckoff Condo. Elevator building with gym and roof deck. great location close to everything on Smith and Court Street and one block to the F train at Bergen Street. Three bedroom loft like apartment with central air conditioning, high ceiling nice light and 1.5 bathrooms . 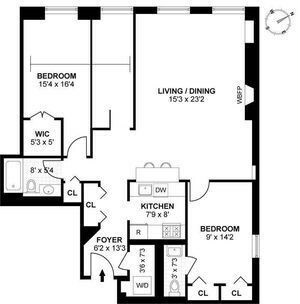 Wood floors, large bedroom with walk in closet, stainless steel appliances and washer/dryer hook up in the unit.